The trailer explains to us the plot that the aliens from before are back and their weaponry and ships are more advanced than before. However so is Earth’s. 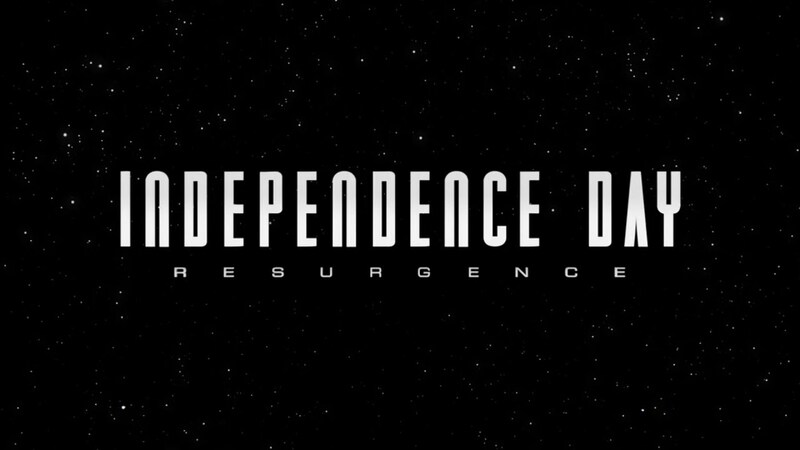 Jeff Goldblum’s David Levinson returns as does Bill Pullman’s Thomas Whitmore who is no longer than president at this time and is much older. As explained by Levinson the film takes place 20 years after the first attack. Some new faces appear in the trailer including, “Hunger Games” star Liam Hemsworth, Jessie Usher, Joey King, William Fitchner and Emmy award winner Sela Ward. Vivica A Fox and Charlotte Gainsbourg are also set to be featured in the film.